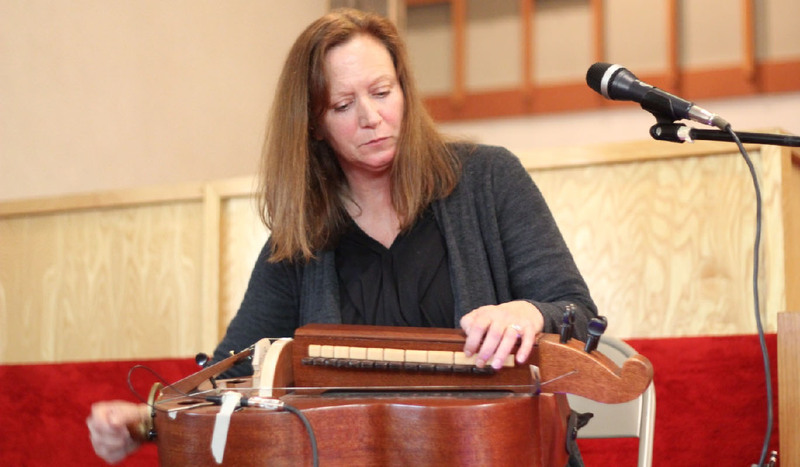 An admirer of classical music and musical theater, Cynthia creates avant folk influenced melodies mixed with soundscapes using musical saw, voice, found objects, hurdy hurdy, accordion and effects. An award winning sawist, she has frequented the International Musical Saw Festival, New York Saw Festival, San Francisco, Dublin, Zootown and Grass Valley Fringe Festivals, trees, film libraries, and BART. Cynthia has been described as, “One who does more with her voice and saw than you have ever done with anything else.” She is happy to return to the 2017 Y2K Loop Festival!